The top 10 most downloaded movies on BitTorrent are in again. 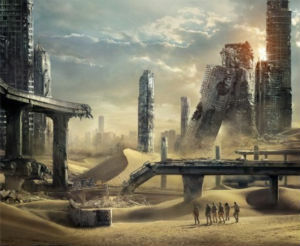 'Maze Runner: The Scorch Trials.' tops the chart this week, followed by ‘Ant Man' 'Ronaldo' completes the top three. Maze Runner: The Scorch Trials is the most downloaded movie. c There are 16 comments. Add yours?